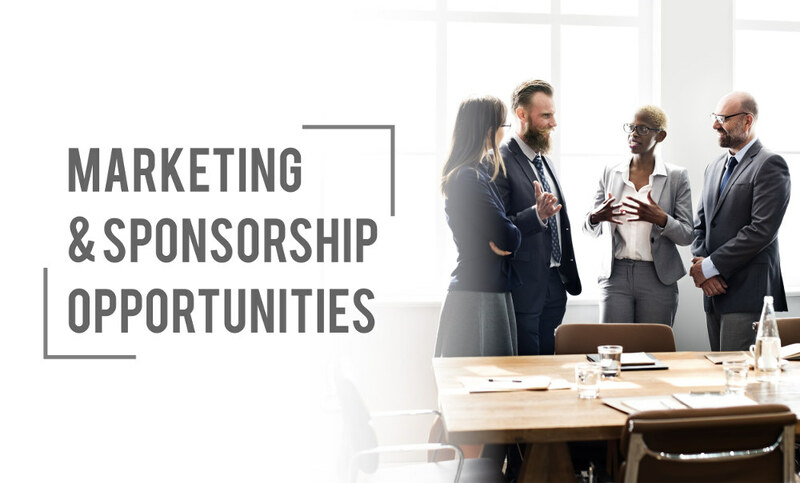 The AA-ISP provides multiple opportunities for sponsorship varying from key event sponsorship, site sponsorships, service provider directory, and Chapter sponsorship. 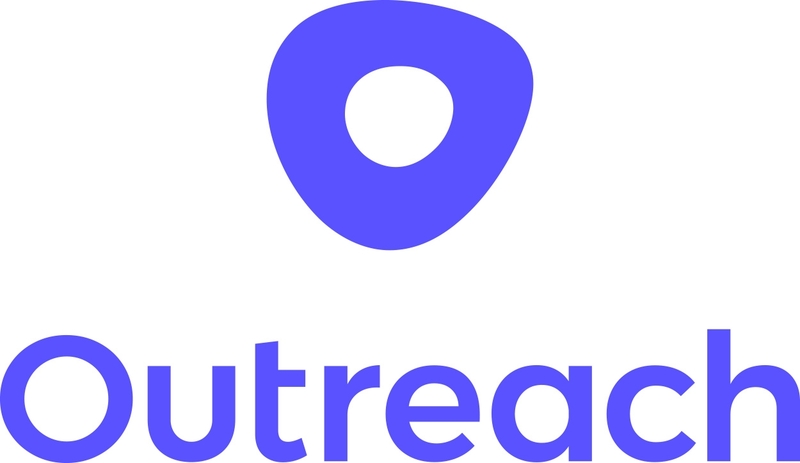 Sponsorship programs are designed to help connect the Inside Sales community. Programs may be sponsored individually or combined. Below you will find overviews of the sponsorship programs available. 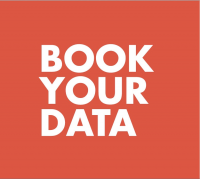 If you have any questions, please contact us today! 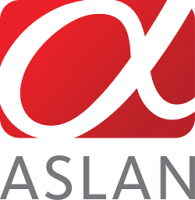 The AA-ISP provides multiple opportunities for sponsorship depending on your goals. Inside Sales Rep, Manager, and Executive focused events. Build brand recognition through targeted online exposure. 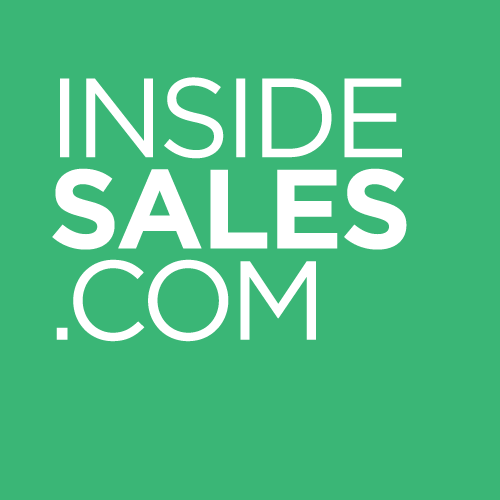 Generate leads on the only Inside Sales Service Provider Directory. 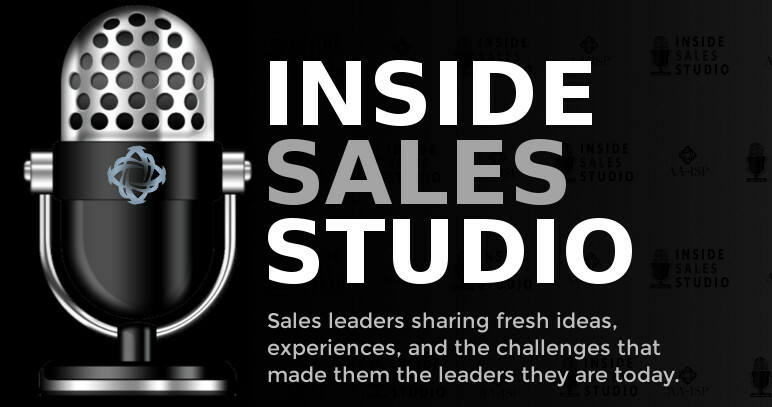 Have live conversations with Inside Sales Professionals. Several AA-ISP conferences are held throughout the year and are classified as leadership, executive, or frontline manager and rep focused. 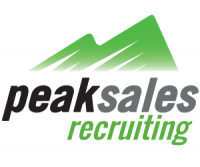 They offer the opportunity to connect with a highly targeted group within the Inside Sales community. 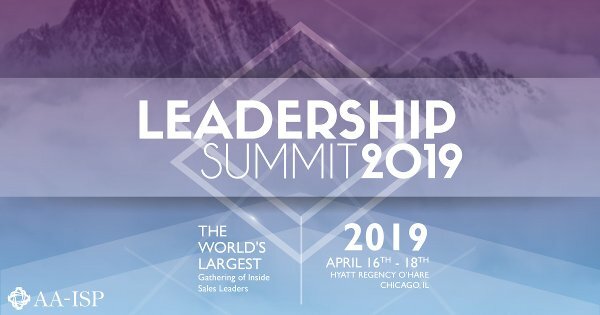 Conferences include our annual Digital Sales Leadership Summit and Executive Retreat, as well as our frontline-focused Digital Sales Conference series which is held throughout the year in different locations across the country. The format of these events includes general sessions, idea exchange discussions, breakout tracks, vendor exhibits, and Happy Hour’s. Sponsorship opportunities vary, but offer participation at all levels. The Site Sponsorship Program provides logo and marketing exposure on the AA-ISP website, member and non-member communications, AA-ISP hosted webinar opportunities, and listing on the AA-ISP Service Provider Directory (described below). The AA-ISP Service Provider Directory (SPD) is an online listing-style directory of companies providing products and services to the Inside Sales community. The SPD is accessible to all AA-ISP members and non-members. In addition to the listing, the SPD features a member rating and feedback system, as well as a recognition and award program. 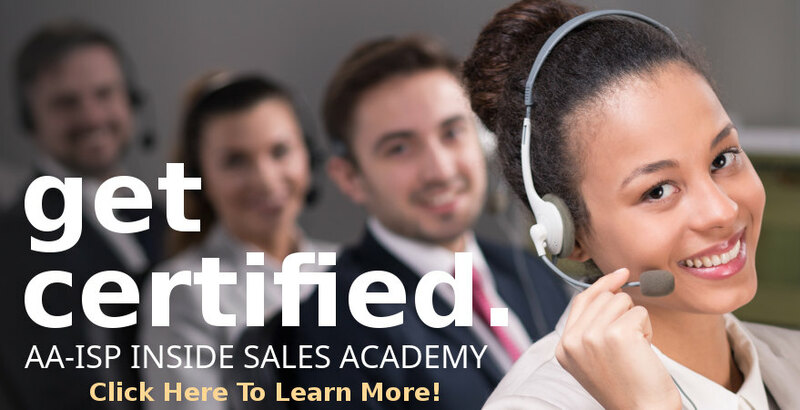 As the only directory of its kind, the SPD provides a centralized resource for the Inside Sales community and offers an opportunity for exposure to a wide variety of organizations. Chapter sponsorship is available at either the regional or national level. Sponsorship includes in-person participation or representation at Chapter meetings in addition to comprehensive exposure with our Chapter marketing campaigns. 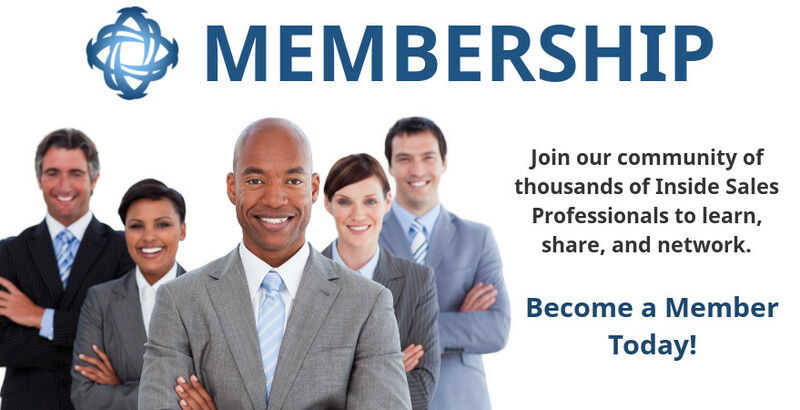 With over 50 chapters in the USA, Canada, and across the world, the AA-ISP Chapter program provides an unprecedented opportunity to connect and network with inside sales decision makers, senior leaders, and Chapter Presidents who are interested in advancing their organizations. Contact Member Services for more information on Chapters. The AA-ISP Underwriter is a unique partnership and sponsorship opportunity that offers the highest level of engagement and exposure at AA-ISP functions and activities, including conferences, webinars, education forums, website exposure, and marketing activities. In addition, the Underwriter offers exclusive opportunities to showcase your product or solution. The Underwriter will be viewed by selling organizations, corporations, AA-ISP members, partners, and the digital selling community as a premier solution provider, but more importantly, a contributor and supporter to the advancement of the Sales profession and industry.